Long ago God spoke to our ancestors in many and various ways by the prophets, but in these last days he has spoken to us by a Son, whom he appointed heir of all things, through whom he also created the worlds. That memory has stuck with me over the years because of how profound it actually was. Many of us expect prayer to be like a phone conversation with one of our friends, and then become immediately disappointed when God does not speak back. 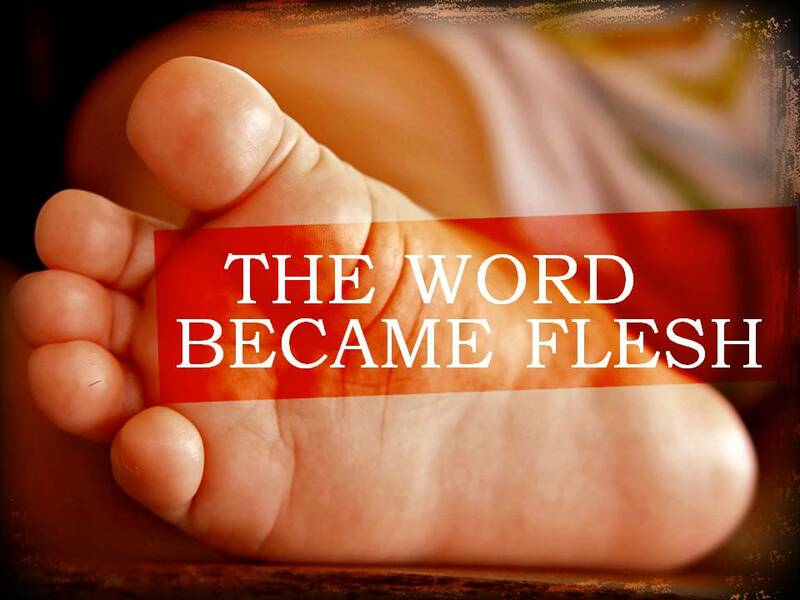 However, that leader was right: God spoke God’s fullest Word in Jesus Christ (as the incarnate Word). God can still speak to us today through our friends, or even in the still small silence, but God decisively speaks in our world through the stories of Jesus in scripture. So, instead of reading scripture like a collection of stories from long ago, can you imagine how life giving it could be if we read it like Jesus was speaking to us here and now? The beauty of the bible takes on a whole new dimension when we stop limiting Jesus to the past, and start hearing him speak in the present. This entry was posted in New Testament and tagged Devotional, Flesh, Hebrews, Hope, Jesus, Listen, New Testament, Prayer, Scripture, Word. Bookmark the permalink.